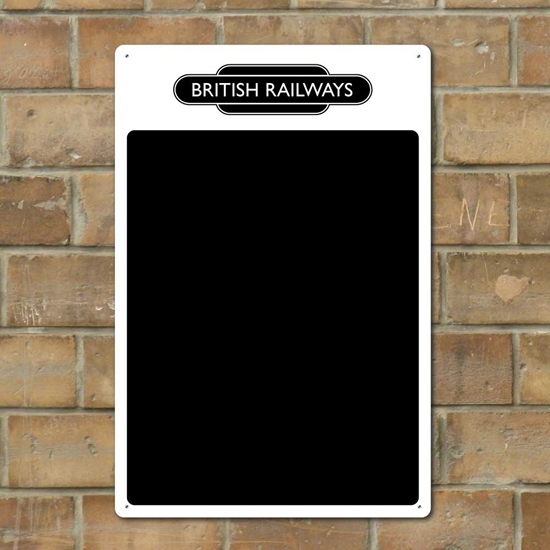 Retro Style British Railways Chalk board. 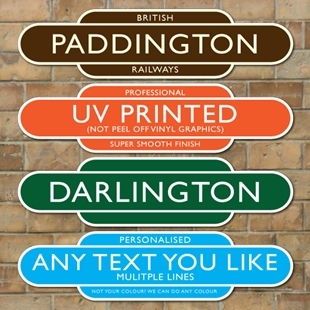 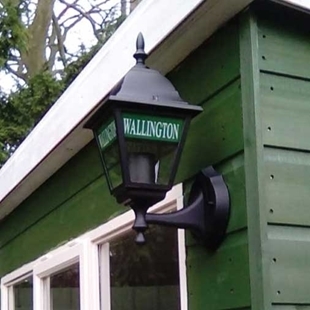 It comes printed the British Railways Totem, ideal for use with traditional chalk or chalk pens. 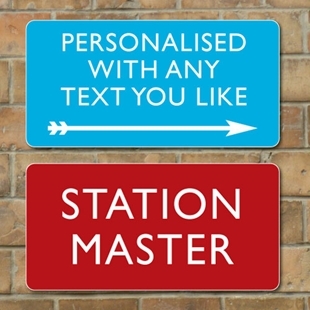 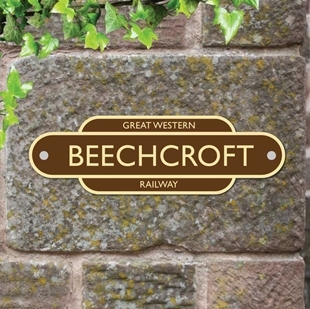 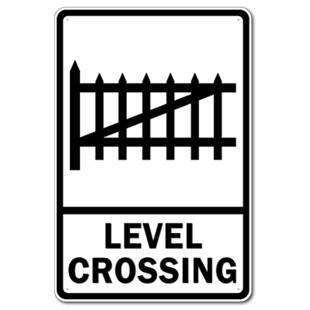 SR-00167 - The sign is printed in the style of a traditional station sign with rounded corners - Ideal gift.